The members only side of the site is now LIVE. Check your email for instructions on how to log in for the first time. Welcome to the new BCGF website! Please be patient as we continue to add content and details. This new site will enable members and the public to learn about all of the great things going on at the club. It's mission is to drive interest and participation in our organization. 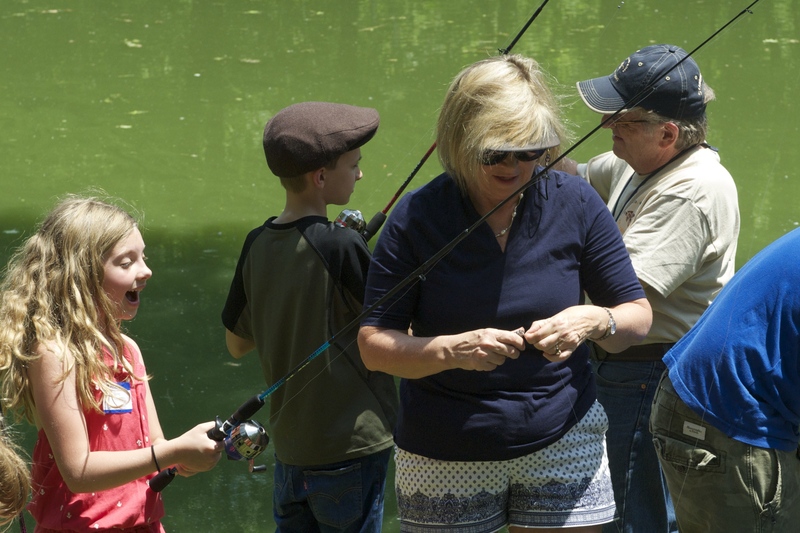 Every June the club sponsors the Annual Kid's Fish Rodeo. The pond is stocked and refreshments are provided. We even supply the hook, line, and sinker! Open to all neighborhood children, free of charge. We partnered with the Gunpowder Valley Conservancy and the Chesapeake Bay Trust to install Bayscape Gardens and Rain Gardens to help protect the environment. All BCGF members requesting a range badge must have current membership in the National Rifle Association. 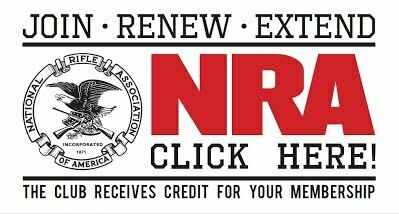 Click on the link above to join, renew, extend, or upgrade your membership with the NRA.